One of the best things about the first Fantastic Beasts film was meeting all of the different creatures that inhabit the magical world. 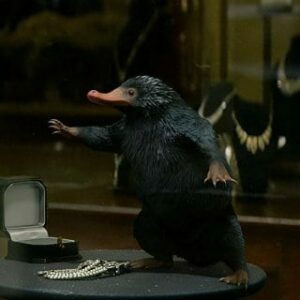 From Bowtruckles and Nifflers to Occamys and Erumpents, we met all manner of charming, mischievous, beautiful, and dangerous creatures that Newt Scamander takes under his wing to care for and study. 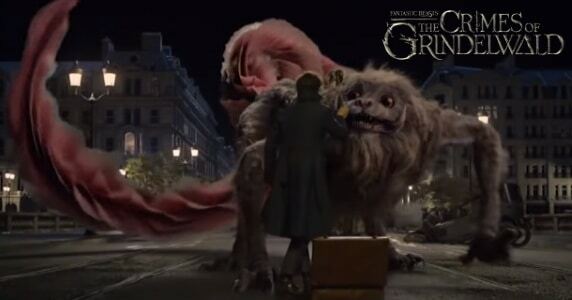 With Fantastic Beasts: The Crimes of Grindelwald to be released in less than a month, we are meeting two of the new creatures to which we will be introduced. A new video via Comic Book.com breaks them down for us. First up is the Kelpie. As you can likely guess from its name, the Kelpie is a shapeshifting aquatic beast native to Ireland and Great Britain. According to Harry Potter creator J.K. Rowling, the only way to tame it is to get a bridle on it. No doubt this will give Newt quite the challenge! Do you have a favorite magical creature? Which of the new ones are you looking forward to meeting the most? Fantastic Beasts: The Crimes of Grindelwald comes out November 16, 2018. Win Tickets to an Advance Screening in New York of ‘Fantastic Beasts and Where to Find Them’ w/ J.K. Rowling! 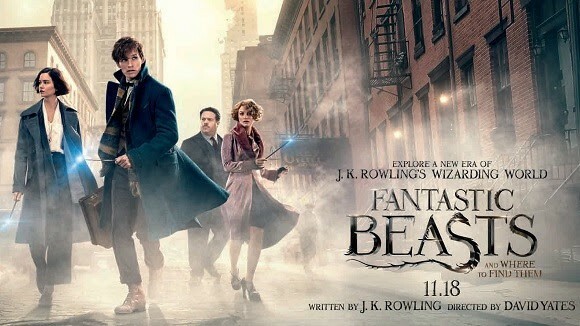 October 26, 2016 Jason Bennett Contest / Giveaway, Fantasy Comments Off on Win Tickets to an Advance Screening in New York of ‘Fantastic Beasts and Where to Find Them’ w/ J.K. Rowling! SDCC 2016: All the Trailers Which Debuted @ Comic-Con 2016 are Here! 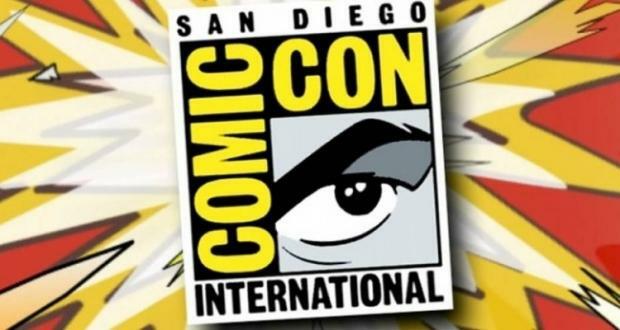 July 25, 2016 Jason Bennett Fantasy, Movie Trailer, Movies / TV, Pop Cult News, Trailer Comments Off on SDCC 2016: All the Trailers Which Debuted @ Comic-Con 2016 are Here!